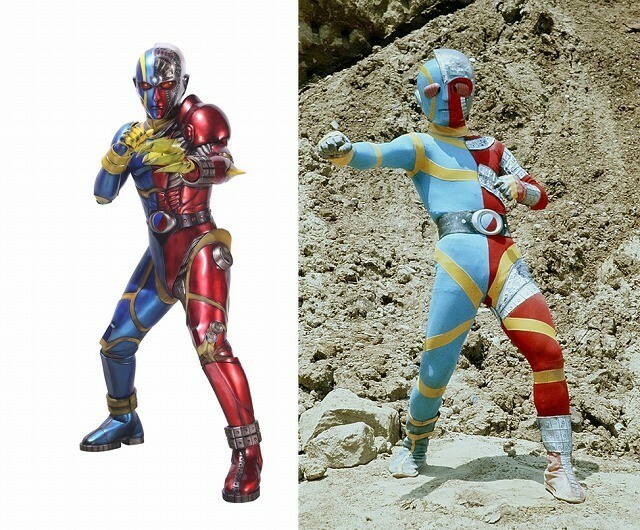 Based on the original 1972-73 tokusatsu series, Jinzo Ningen Kikaider, the upcoming movie will reboot the series and characters for a modern interpretation of the original story. 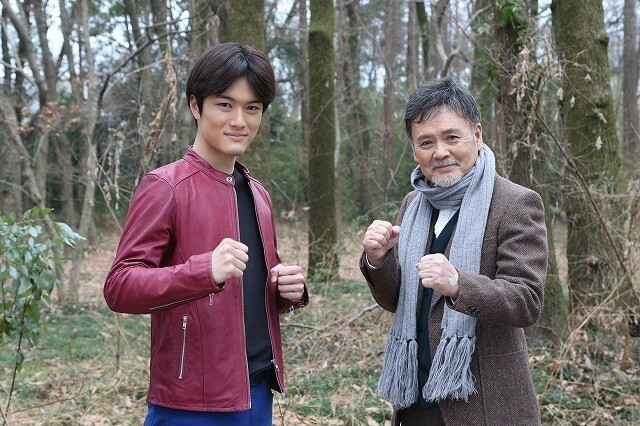 Kikaider was created by Nobuhiko Komyoji as part of the ARK Project. After Komyoji mysteriously dies, Kikaider begins his fight against the ARK Project, which has now lost sight of its original purpose. Star of the original series, Ban Daisuke, will return in Reboot as a character named Kyujiro, a name formed from Kanji that can be read as “Old Jiro”. The original series, from creator Shotaro Ishinomori, is considered a classic among the tokusatsu community, having aired in various countries, including the United States, as both a tokusatsu production and an anime. Toei producer Shinichiro Shirakura endeavors to create a hero capable of showing off both strength and kindness in this new interpretation of the series. Kikaider REBOOT is set for a May 24th release in Japan. Now all we need is a reboot of Zubat.